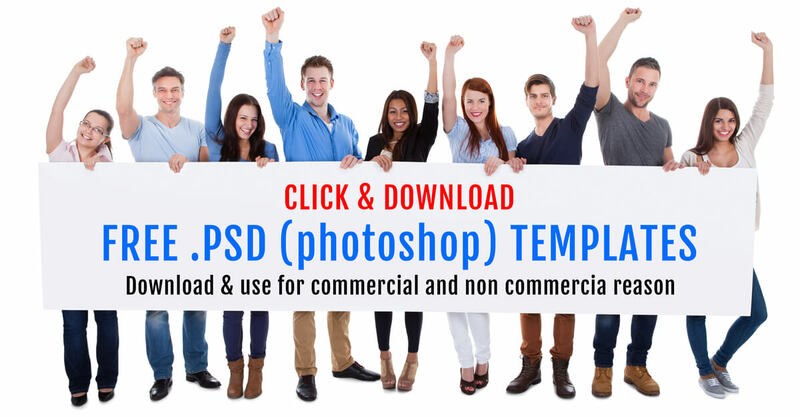 This is our first Free PSD template for people who are authorized to perform legal formalities. It has unique and beautiful design and includes all the images in the package. Notary theme is also for the people who are web developer beginners and would like to master their skills in PSD to Bootstrap, HTML5 or WordPress conversion. This template would look amazing on all platforms if you decide to make it responsive! If we guessed right and you are a beginner, we would like to explain what responsive themes are like. Nowadays, usually, websites are made with the mobile-first approach, which means that people start designing it for mobiles first and then imagine and work on tablet and desktop version of it. In some cases, some excellent designers also consider the orientation of the device. This PSD theme has a lot of potentials and could be grown into more. Therefore, if you want to have a website connected to notary field and have not decided on the design yet, this might be a great start! The template is free to use for anyone as for commercial as well for non-commercial purposes. If you have any questions regarding the template, please do not hesitate to contact us by writing a comment below.